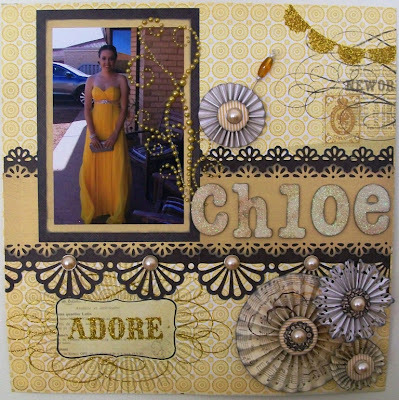 gerogirl: MY MINDS EYE CHALLENGE "Chloe"
MY MINDS EYE CHALLENGE "Chloe"
For the base I used the 12x12 Adore paper and the 12x12 Music paper. For the rosetts I used Kaiser pearl brads with the 6x6 Sunshine desingner paper pad. 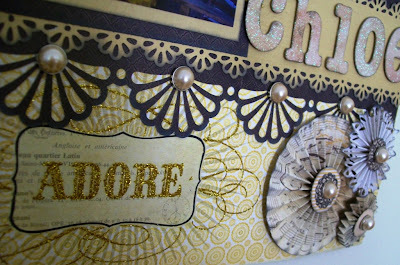 For the borders I have used the Martha Stewart border punches (which are fantastic). I absolutly love this range that My Minds Eye have bought out. 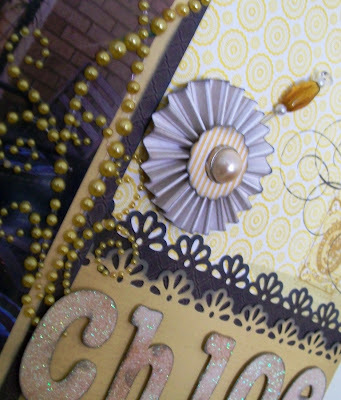 The glitter is just gorgeous and I love the pearls. I have the Blush range too and the Christmas range is already on order! I used the sunshine "The Two of Us" pearls over the photo and added my own pin. Also, pop on over to the My Minds Eye Blog and check out all the amazing entries!! 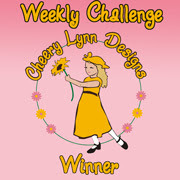 I'm also entering this project into CCEE Stampers Challenge (CCEE1146), please call on over there and check out all the lovely DT creations, and also the submissions. Thanks for stopping by and have a happy scrappy day! 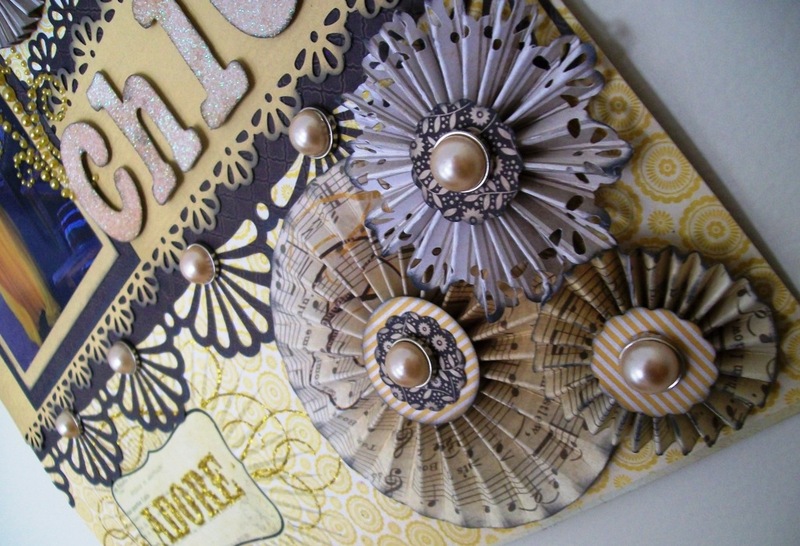 This is a really stunning layout Celeste! 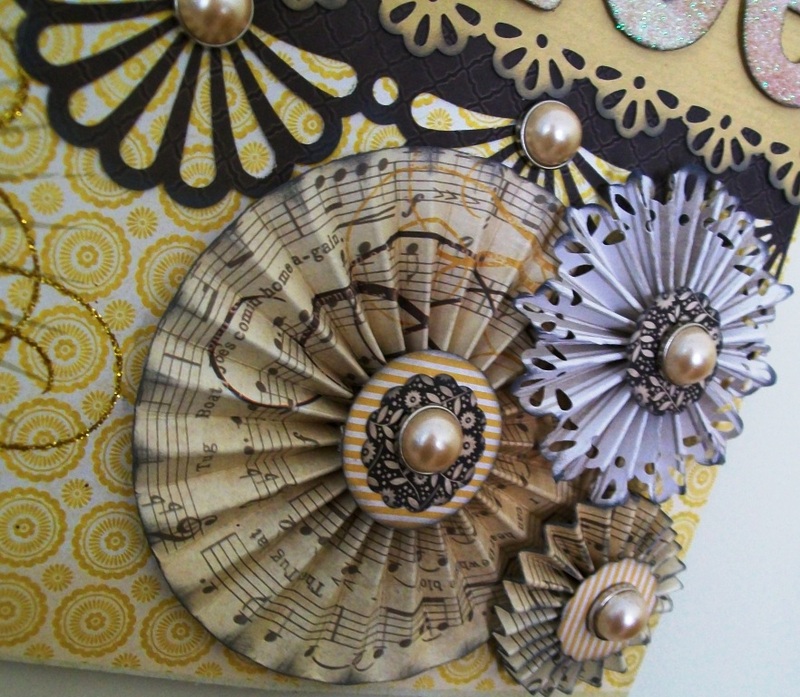 I love the way you created your flowers, and of course just adore the papers you used!!! Celeste, I love your layout!! It's just beautiful! 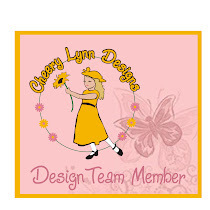 So glad I found your blog-keep up the great work! What a GORGEOUS page! Wow! So many beautiful details, Celeste! 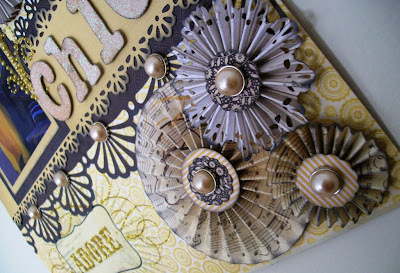 Thank you for joining the CCEE Stampers! I live in Geraldton, Western Australia. I am married to a wonderful man, Alan and have four great kids. We live a seaside life!